Earth-Moon Acupuncture and Wellness offers Acupuncture, Chinese Herbal Medicine, Supplements, Massage, and Nutritional Therapy to Salem, Oregon and her surrounding communities in Marion and Polk Counties. We are located just Northeast of our beautiful downtown off Center and Jason Streets. We specialize in partnering with you to assist you in your whole bodies’ health and wellness. We offer treatment plans for back pain, neck pain, headaches and migraines, GI issues, women’s issues including pregnancy, post-partum, and well-baby treatments. We serve all stages of life from infants to our elders and all walks of life by accepting Oregon Health Plan along with most insurances: Kaiser, Providence, Moda, Cigna, Aetna, Lifewise, Pacific Source, Regence, Blue Cross Blue Shield regular and Federal, TriWest, HealthNet, Saif, Majoris, VA insurance, and MVA’s. Wendy graduated with a Masters in Acupuncture from Tai-Sophia Institute in 1998. She loves the practice of Acupuncture and Asian Medicine and is a life-long student. 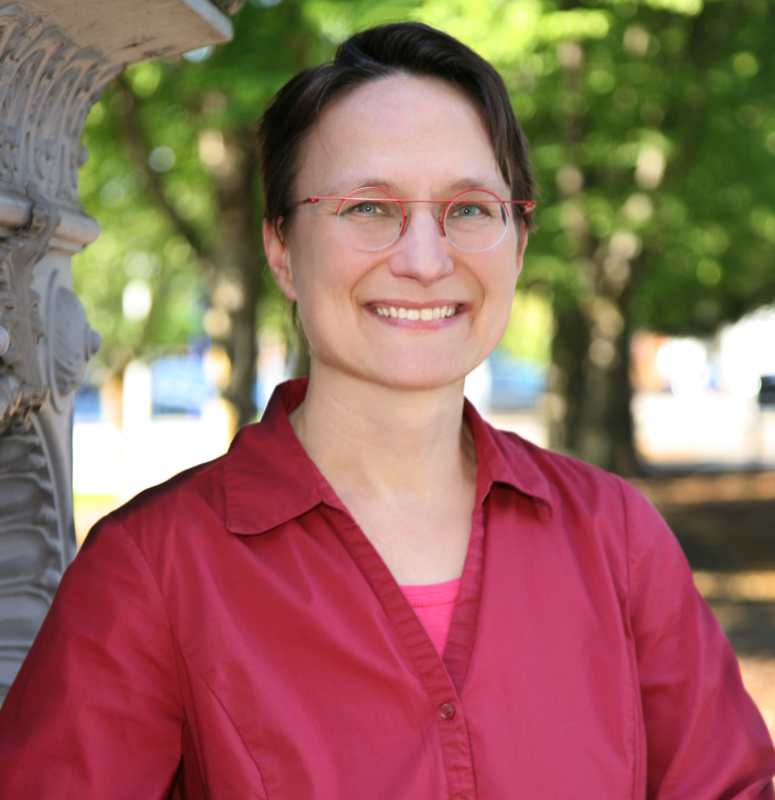 Wendy takes classes primarily with Kiiko Matsumoto and Monika Kowalski to hone her skills. Wendy loves the Oregon Coast, rock-hounding, her dogs and chickens, hiking, and playing cards. Wendy served on the Board of Directors of the Oregon Association of Acupuncture and Oriental Medicine (OAAOM) from 2011-2015. 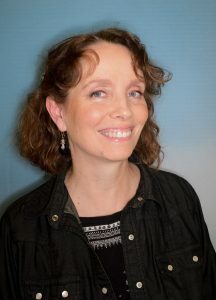 She is a member of the OAAOM, The NCCAOM professional organizations, Networks of Salem and Holistic Salem Practitioners. Michelle ‘Mimi’ Denker, L. Ac. Michelle ‘Mimi’ Denker graduated from The Oregon College of Oriental Medicine (OCOM) in 2006. Mimi expertly blends her education from OCOM with the trainings she has received since then with Kiiko Matsumoto in Japanese style acupuncture as well as continuing education in auricular acupuncture. Mimi has worked on people from babies to seasoned adults. I like Mimi because she is creative in her approach; she is willing to try different techniques until she finds what works. She never uses a cookie cutter approach to treatment and I’ve been seeing her regularly for two years. I go to acupuncture because I don’t like taking drugs. I’ve had chronic pain for many years and acupuncture has been an essential part of my care. For the last 25+ years I have suffered back pain. Since Mimi’s treatment I have not had any back pain. I will recommend (her) very much. I was in pain for 37 years after suffering a badly broken leg. I have also had terrible head and neck pain for years after a bicycle/car accident. Pain medications never really worked for me so when acupuncture was offered as an alternative I tried it. WOW! My headaches have gone from 24+ a month to 7 or 8, and are less severe and shorter in duration. My leg is no longer the first thing I think about in the morning! Mimi is a MAGICIAN ! She has made my life so much better than it was! Sequoia has an educational background in cognitive and behavioral neurosciences. 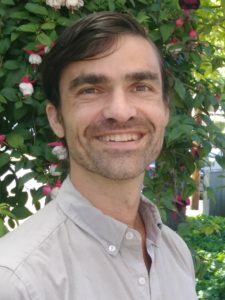 Along with his training in Classical Chinese Medicine in Hawaii he has special training in Shiatsu, Thai Massage, Sports Medicine and Community Acupuncture. He has extensive experience in working on digestive disorders, as well as emotional and immunological dysfunction. I identify my current practice as Classical Chinese Medicine with Japanese style needling. I focus diagnostics on information gathered from extensive palpation of the involved channels/French energetics and the characteristics of the pulse. I also regularly give recommendations for dietary changes, beneficial supplements, and I write custom Chinese herbal formulas. I was scared to go my first time and have been twice now and it has helped so much and everyone is so nice and it’s peaceful. I have had migraines since I was 10 and haven’t had once since my first visit.